That “smells” your litter so you don’t have to! Subscribe to know when this will be available! Ensure your cats are breathing clean, healthy air while they do their business. Even though ammonia is a naturally occurring byproduct, it is toxic and not good to breath. Provide a “teaching tool” for children so they know when it’s time to clean the litter. This also provides parents a device to know if their child is practicing proper pet keeping. Avoid offending guests with odors that go undetected because the owner has become blind to the smell [a big problem for elders who don’t smell as well anymore]. 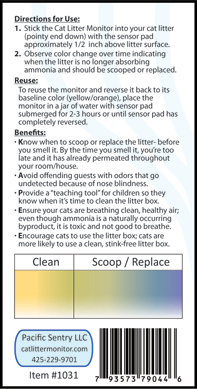 Determine which litter is best for controlling the ammonia and “stink” and know if one litter is better than another, or if your odor-eliminating litter actually works. Encourage cats to use the litter box. Cats are more likely to use a clean, “stink-free” bathroom. You don’t like using the bathroom when it reeks… Neither do they. Know when to scoop or replace the litter- before you smell it. By the time you smell it, you’re too late and it has already permeated throughout your room/house. 3. Would you pre-order right now at that price? 4. Would you recommend this product to friends or family? 6. Any suggestions, comments, constructive criticism? 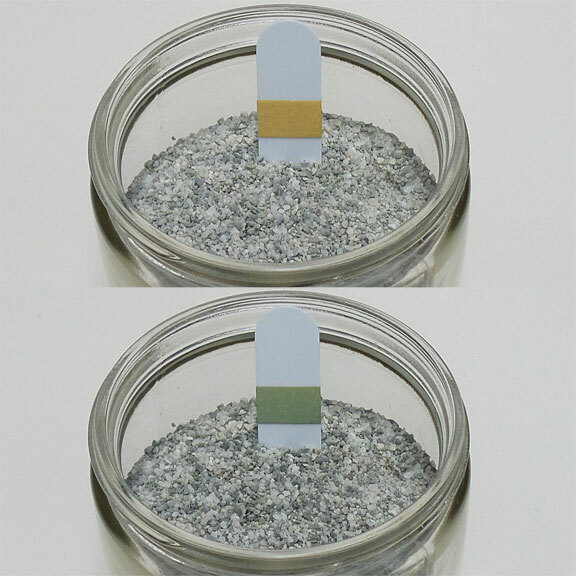 Pacific Sentry is seeking licensees for this product technology. 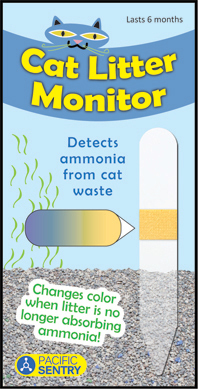 Please email licensing@catlittermonitor.com to discuss available licensing options. © 2018 Pacific Sentry LLC. All Rights Reserved.